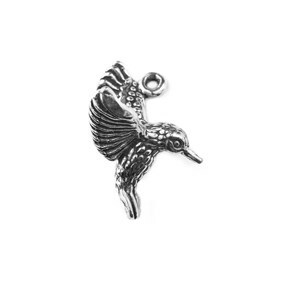 At Kernowcraft, we have a huge range of sterling silver and 14ct gold vermeil charms! 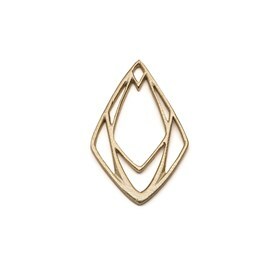 They are great to use within jewellery making, with so many possibilities for beautiful designs. 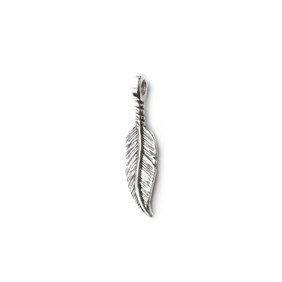 Whether you want to use your charms to attach to a bracelet, create a pendant or dangle from earrings - they are so versatile and easy to use and complete a design. 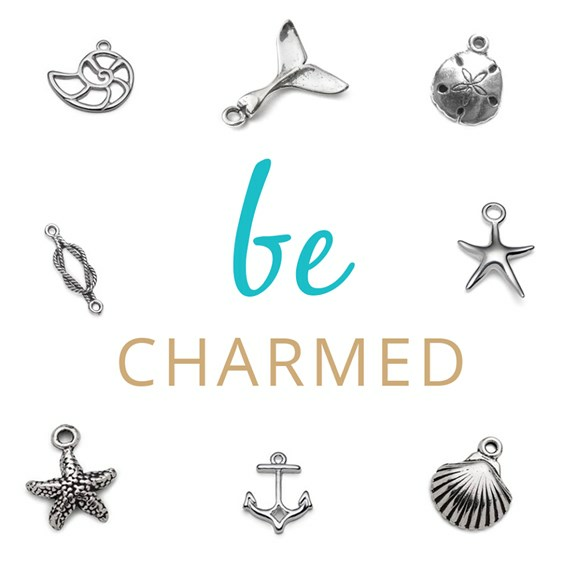 Firstly, you want to choose the charms you would like to use in your designs, for inspiration take a look below for jewellery projects and tutorials! 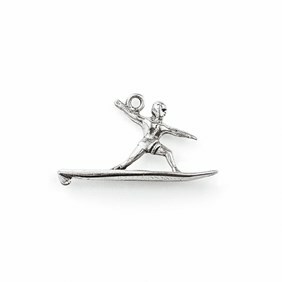 Charms usually come with a loop or hole, which means they are super easy to incorporate into your designs. 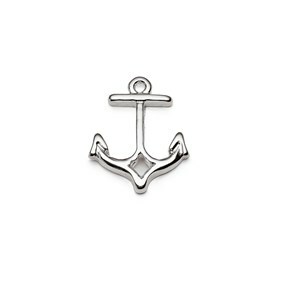 Next you need to get a jump ring to hang or connect your charm to another component. Attaching a jump ring to your charm is really easy but you do need to follow a certain technique so you do not damage the jump ring in the process. Just remember, you need to twist not pull! Our Make The Look section on our website is always being updated with new design ideas. They are all simple to follow, with step by step instructions alongside having a shopping list - so you can make the project without the fuss of finding the products you need! 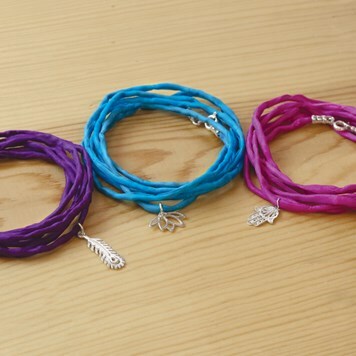 Use any charm you like by hanging them on our beautiful hand dyed silk cord! We love the colours and it's perfect for summer! 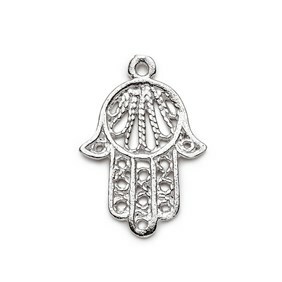 A really simple yet beautiful design. 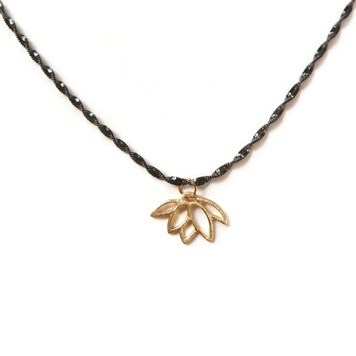 We love our range of lotus charms, paired with our black oxidised twisted sterling silver chain! 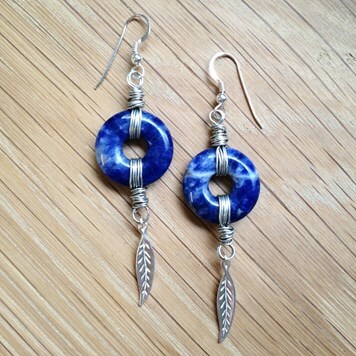 If you want to make detailed dangling earrings, these are perfect to try and also great for practising your wire wrapping technique! 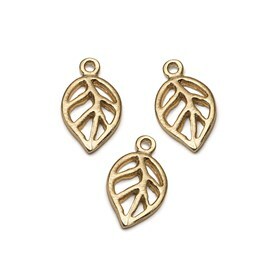 These silver leaf charms are beautiful and add a lovely delicate feel. 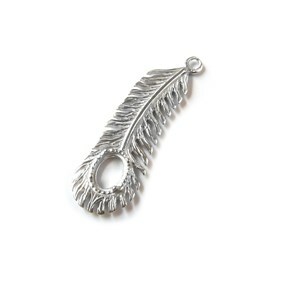 Why not combine your charm with a beautiful briolette bead? 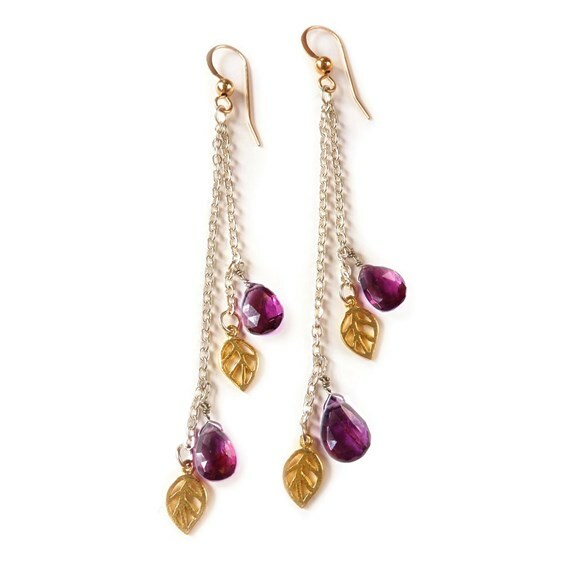 We love this stunning design, using our gold vermeil charms and rhodolite garnet faceted teardrop briolettes. This also gives you the chance to wire-wrap the briolette beads - you could also make a matching bracelet or necklace to complete the look! 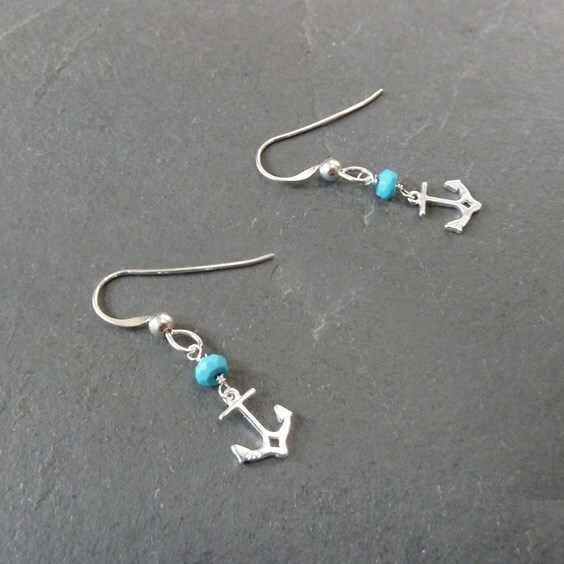 Make your jewellery personal, for those who love the seaside, these anchor charm earrings would be perfect! We love how they compliment the turquoise rondelle beads! 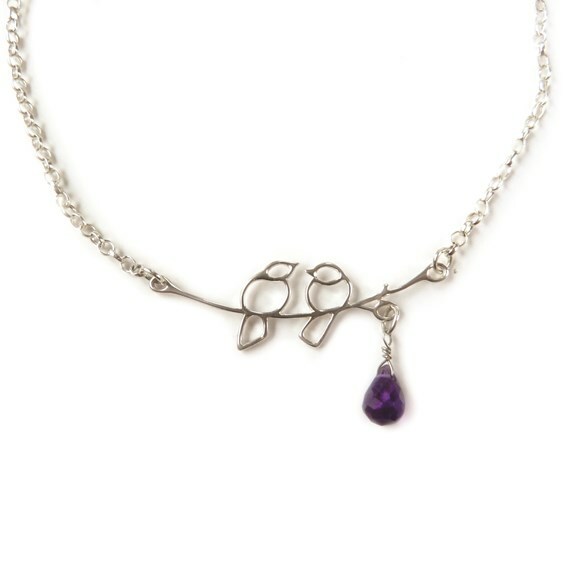 We love our lovebird link connectors, you could use the tails of the birds to attach wire-wrapped gemstone beads or briolettes. 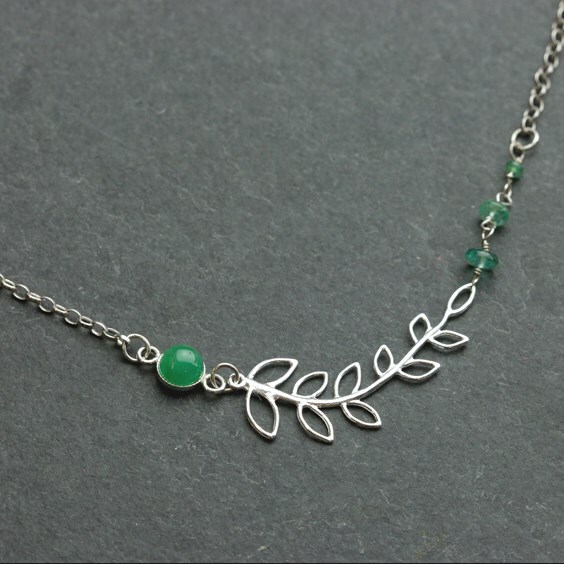 We love how easy it is to use connectors and how you can add gemstones and beads to complete the look. You'll only need a couple of pliers and some glue to create a look like this!